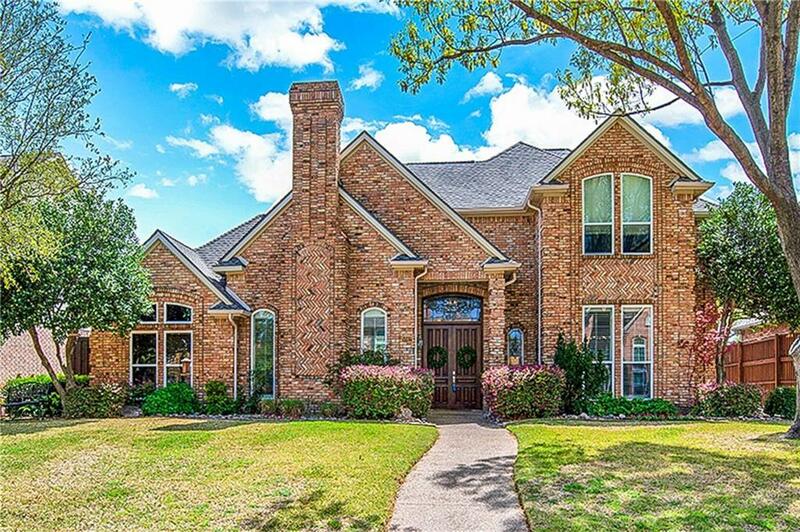 Updated & immaculate traditional home in Willow Bend! 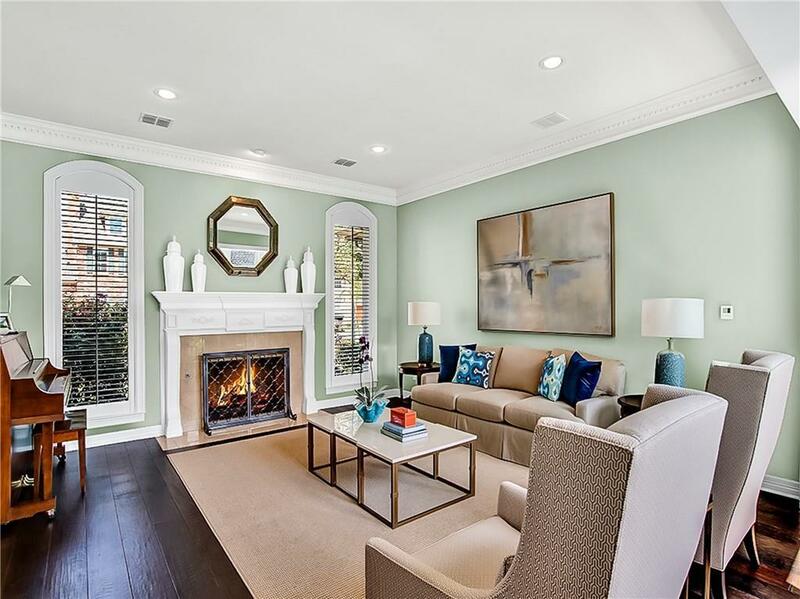 Numerous recent updates include engineered hardwood floors in living areas and kitchen, fresh paint & windows. See complete list of upgrades in documents. 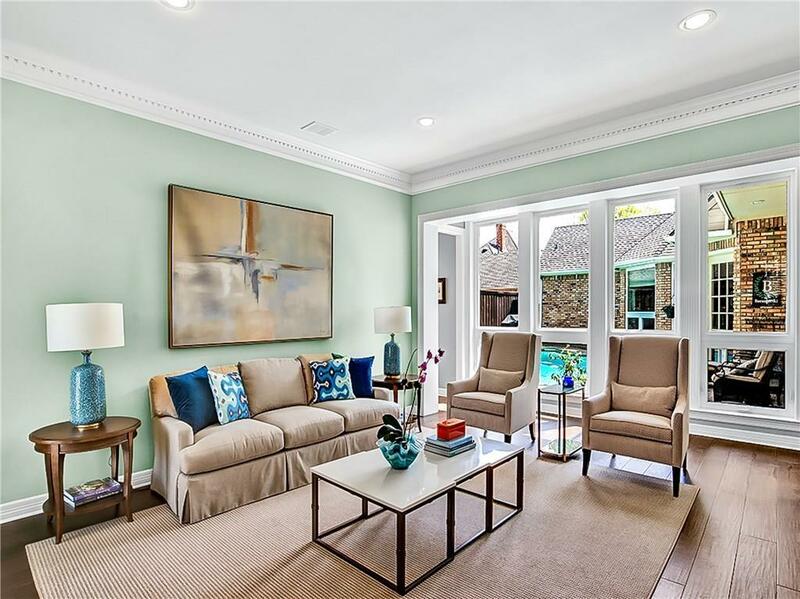 Light & bright interior showcases sparkling pool & spa from many rooms. Gourmet kitchen with gas cooktop, double convection ovens, walk-in pantry open to breakfast with built-in cabinets & spacious family room with gas log fireplace,wet bar & built-ins. Private master suite with pool views & updated spa retreat bath. Upstairs is a game room with balcony overlooking pool, plus 3 bedrooms & 2 full baths. Prime Plano location near Renner MS, Plano West HS. Offered by Sharon Ketko of Sharon Ketko Realty.